After the extension of House of Cards hiatus, production is expected to resume on December 8, 2017. 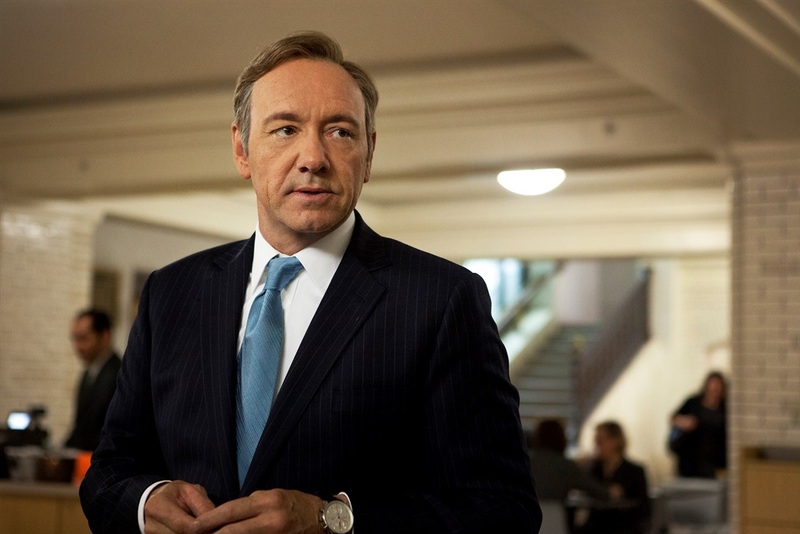 Filming of the television series was suspended after sexual harassment and assault allegations were made against Kevin Spacey. Suspension of production was initially extended when Pauline Micelli, Senior Vice President at the show's studio, Media Rights Capital, recently wrote to inform staff. "These last two months have tested and tried all of us in ways none of us could have foreseen," wrote Micelli. Spacey is under investigation over two allegations of sexual assault.